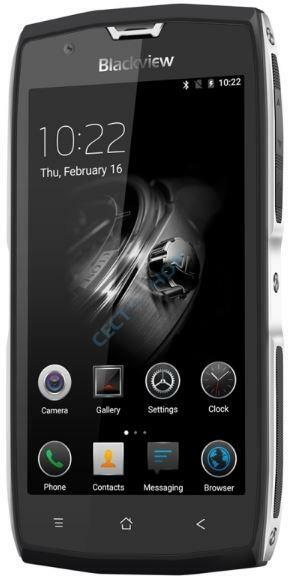 The Blackview BV7000 is a 5.0-inch durable smartphone with IP68 certification. It is a lite version of the BV7000 Pro, which allows you to shoot photos and videos under water. 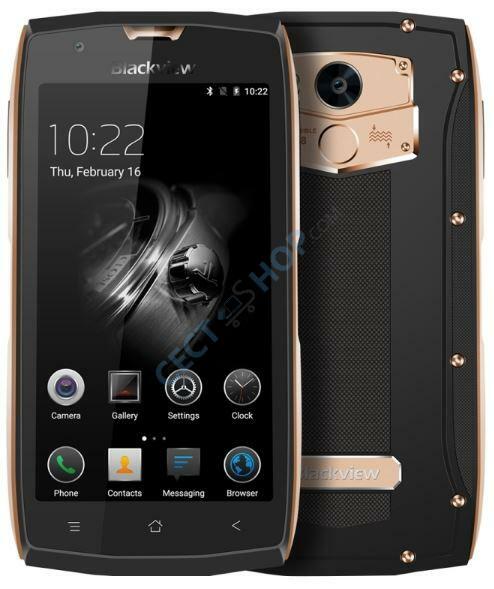 The rugged phone sports 2GB RAM, a MTK6737T quad core SoC, 16GB flash memory and a fingerprint sensor. 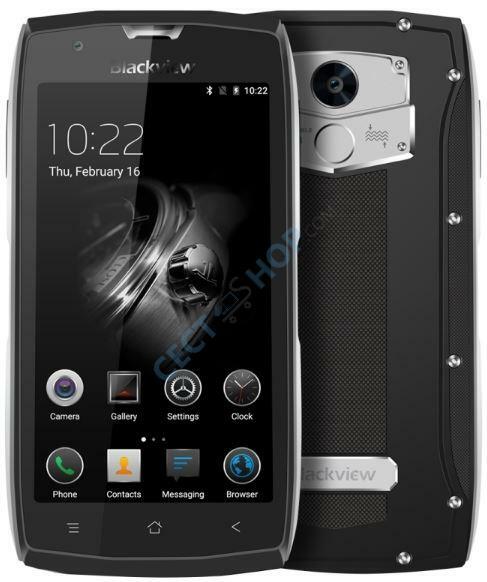 The Blackview BV7000 consists of a CNC metal frame and resistant plastic and is therefore extra robust. The display is additionally protected by Corning Gorilla Glass 3 against scratches. The 5.0 inch full HD display has a resolution of 1920 x 1080 pixels. The processor is the Quad-Core MT6737T, consisting of four cores with 1.5GHz clock speed. The processor is supported by 2 gigabytes of RAM and the ARM Mali-T720 MP2 GPU with 600MHz. The internal memory of 16GB can be additionally expanded with microSD memory card by a further 32GB. The main camera is an 8MP sensor (Sony IMX 219) with f/1.8 aperture and 5-pieces wide-angle lens. The front camera has a 5MP sensor. 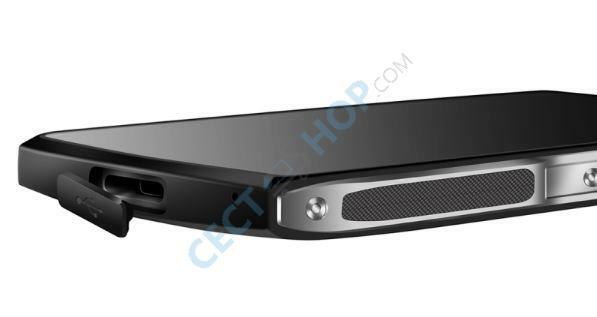 Compared to the BV6000, the device has a fingerprint scanner and a USB Type-C connector (USB 2.0). OTG is supported as well as 5V / 2A Fast-Charging. With the 3,500mAh battery you enjoy up to 624 hours of standby time or talk time of up to 19 hours. Bluetooth 4.0, GPS, Wi-Fi (5GHz) and FM Radio are also on board the BV7000. In terms of 4G connectivity, all frequencies and bands required for Europe are supported. The device runs on Android 7.0 Nougat OS right out of the box. The perfect companion for all adventurous users! 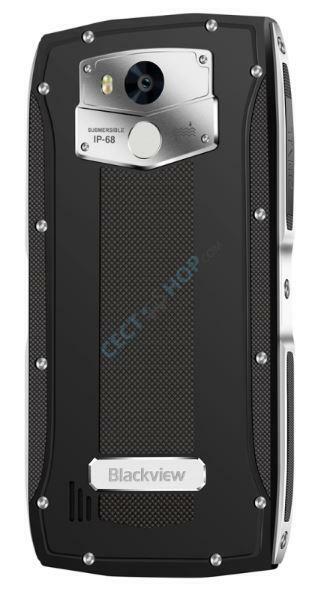 Get the Blackview BV 7000 in the CECT-Shop - since 2006 her number 1 for Chinese phones! Im Großen und Ganzen kann dieses Smartphone alles was man braucht. Die Größe ist am Anfang etwas gewöhnungsbedürftig aber das stellt ja kein Problem dar. Ich habe dieses Smartphone nun schon seid mehreren Wochen und kann mich über nichts Beschwerden. Für diesen Preis ist es extrem Zufriedenstellend und vorallem robust. Schnelle und sehr korrekte Lieferung. Das Produkt war bezüglich Zubehör komplett und alles war gut und sicher verpackt. Die Lieferung kam schon kurz nach der Bestellung. Das Blackview Outdoorhandy ist perfekt in Funktionalität und Optik. 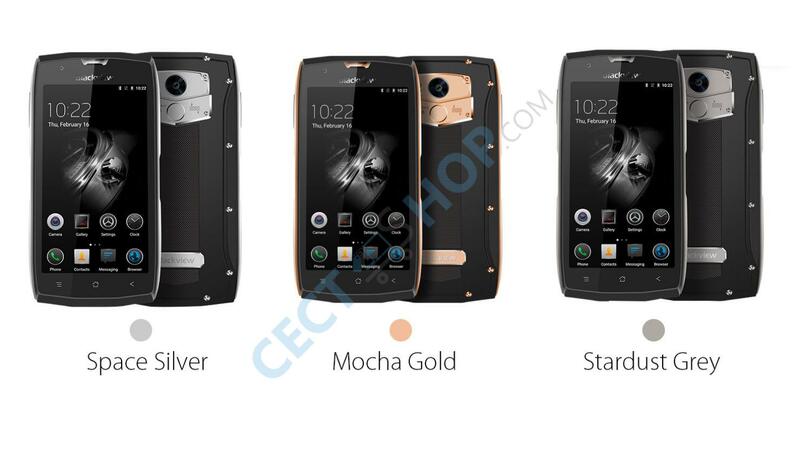 Es ist schon mein viertes Blackview in Reihe und auch dieses Mal wurde die intuitive und leichte Benutzbarkeit weiter optimiert und das Handy um eine Reihe neuer Features erweitert.Im Internet findet man derzeit eine ganze Reihe sehr positiver Testergebnisse und Handyvergleiche dazu.